Sunday September 30, 2018. Starts at NOON from Baker's Restaurant 2025 S. Milford Rd. Milford MI. Scenic cruise on paved roads through hilly, curvy scenic areas for about 90 miles. Returning to Baker's Restaurant for fine food and conversation with fellow kappa owners. 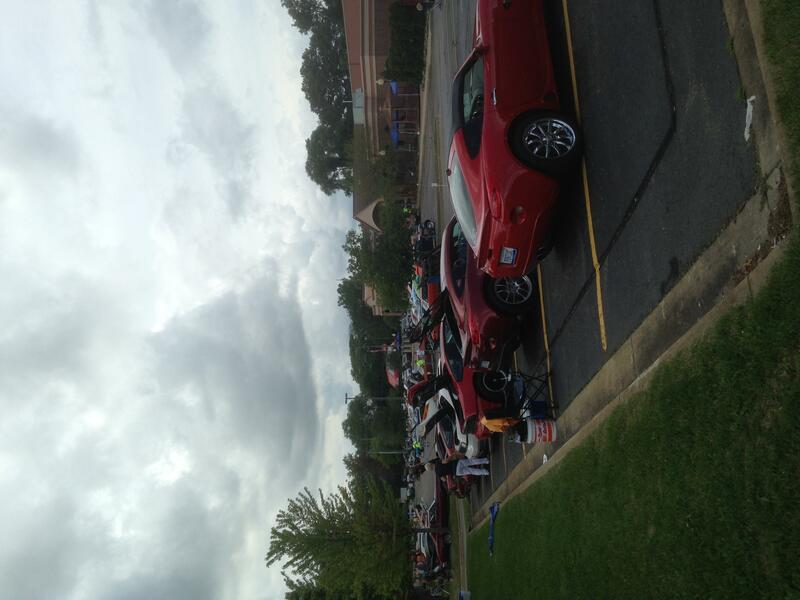 Bakers is nationally known for the longest running parking lot car cruise in nation. Stroll through the cars upon our return. You need not be a club member to join in our events, just show up in your kappa. hope to see you there. Last edited by WickedMike; 09-20-2018 at 12:26 PM.